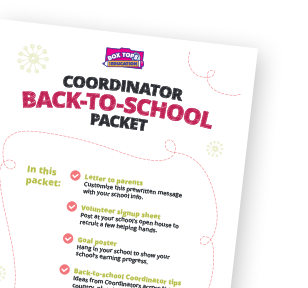 Download the Box Tops back-to-school kit for helpful tips, downloads and more! 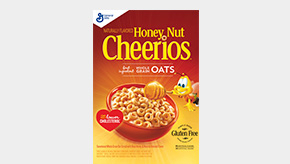 Get families excited about Box Tops this year! Your go-to guide for Box Tops! 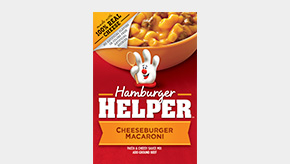 Includes everything you need to know about submitting your school's Box Tops and boosting your school's earnings. *NO PURCHASE NECESSARY. A PURCHASE WILL NOT INCREASE YOUR CHANCES OF WINNING. LEGAL RESIDENTS OF THE 50 UNITED STATES (D.C.) 18 YEARS AND OLDER. VOID WHERE PROHIBITED BY LAW. Promotion begins: 12:00 a.m. ET on 7/15/18; ends: 11:59 p.m. ET on 9/30/18. 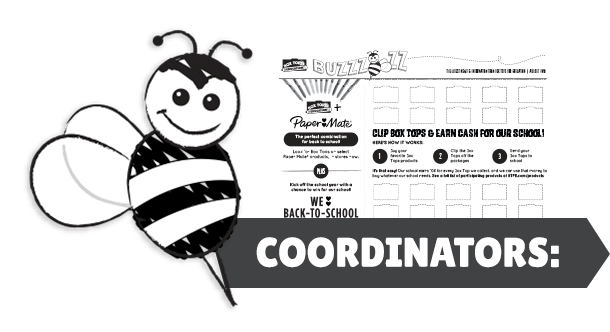 To enter without making a purchase, hand print your full name, home address, day and evening phone numbers (if different), email address, and date of birth on a 3" x 5" piece of paper and mail it in an envelope with proper postage to “Box Tops for Education Back to School Program,” c/o HelloWorld, Inc., P.O. Box 5021, Department 836635, Kalamazoo, MI 49003-5021. 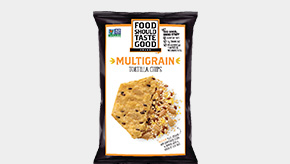 Sponsor: General Mills Sales Inc., One General Mills Blvd, Minneapolis, MN 55426. 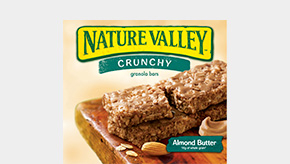 **NO PURCHASE NECESSARY. Begins: 12:00 a.m. CST on July 16, 2018 and ends 11:59 p.m. CST on August 22, 2018. 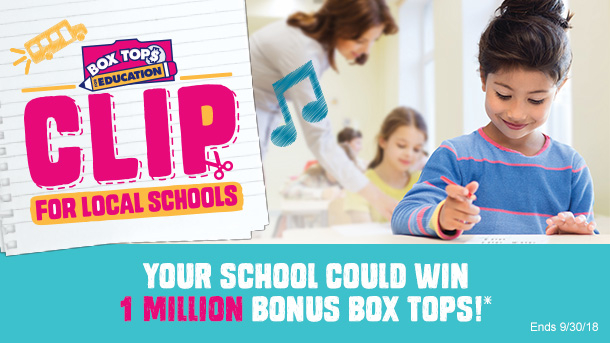 Open only to legal US residents, 18 years of age or older who are members of BoxTops4Education.com and have designated a school to support at time of entry. 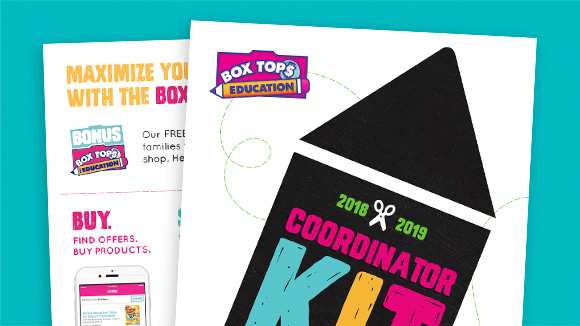 Membership to BoxTops4Education.com is free and available at https://www.boxtops4education.com.Void where prohibited. 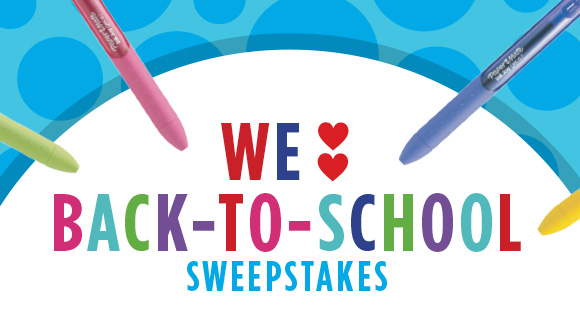 Subject to Official Sweepstakes Rules at: https://www.boxtops4education.com/earn/sweepstakes/2018/back-to-school/official-rules. 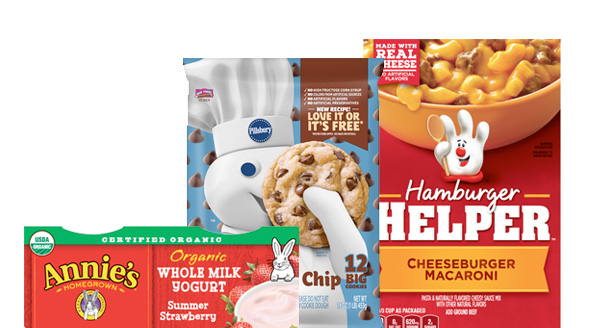 Sponsored by General Mills Sales, Inc.
†General Mills will offer eBoxTops on purchases of participating products at Winn-Dixie stores to Winn-Dixie customers who use their Customer Rewards Card. To be eligible to earn the eBoxTops offers, customers must register for the BoxTops for Education program.